Posted byAndrea Grace November 23, 2009 November 20, 2009 Leave a comment on Are you addicted to food? You eat though you are not hungry, but you say it’s relaxing? Or you eat a lot and you say “it’s ok, I deserve it, I worked a lot in the gym”. You eat though you are not hungry, but you say it’s relaxing? Or you eat a lot and you say “it’s ok, I deserve it, I worked a lot in the gym”. Consider out advice and lose these habits, they only mess with your health and normal diet plan. We are obsessed with healthy eating, with 90-60-90 dimensions and we live to become some kind of super-model. This is the bottom line from where our dietary problems come from. You can see people that eat in excess, because they say it is some kind of reward, and the opposite, girls that fight with anorexia and bulimia. Psychologists say that many women have no idea that they follow a diet, but when asked: “When did you last eat a hamburger?” they smile and say with lots of confidence: “I never eat those unhealthy foods”. Somehow this is ok, if you just feel it from the inside that you don’t need to eat, and don’t want to eat hamburgers, drink Cola, or any other unhealthy foods, it’s really ok. 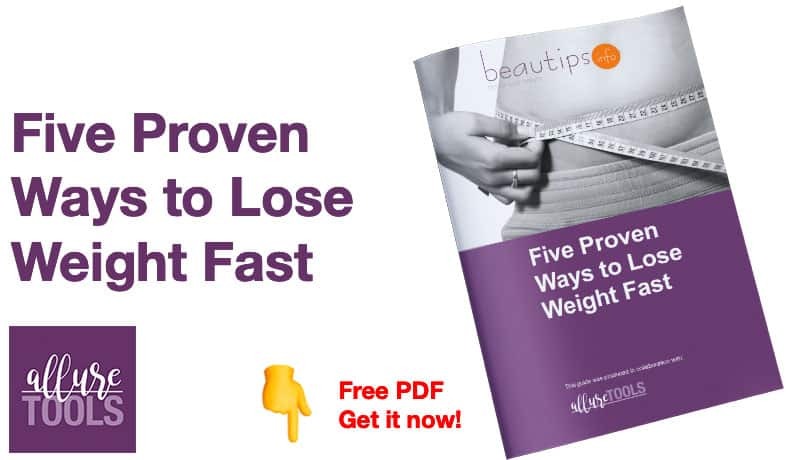 But the problem begins when you decided to follow a strict diet precisely because your passion for McDonalds or any other type of fast-food restaurant. The specialists also demonstrated a very interested thing: prohibition creates addiction. Just remember the moments your parents told you “You are not allowed to touch that” and your brain responded in the exact opposite way and you felt a great attraction towards the object you were not allowed to touch. The same thing happens with your diet. You frustrate yourself, you only eat salad and drink water, maybe from time to time you’ll eat an apple, but inside you feel like “dyeing” for a chocolate or a little junk food. This thing stimulates your stomach and it creates more gastric fluid, because your brain sends signals like “I want to eat that, so get ready to receive a big amount of chocolate down there boy!”. The more gastric substance in your stomach the bigger chances to getting gastritis or even ulcer. So, the main thing you must remember, if you are a food addict, and you enjoy eating, but in the same time you want to have a sculpted body, find a balance. The balance might be: go to a nutritionist and ask him for the ideal diet for you and practice sports. As we all know, many calories are burned with aerobics or fitness so, you may eat almost everything you want, but still have the body you desire. Read about a famous fitness champion, Natalie Minh, that offered us an exclusive interview, and learn from her how to keep a balanced diet andfind a fitness program that suites your needs.